I have been using Superscope for 3 years as our preferred projection repair shop. The crew is always willing to accommodate special timing requests, takes phone calls and answers emails when we are remote and need tech help. This company is great! Have used Superscope LLC now for the past 2 years for all of our projector needs.... and have not regretted it once! We have three of the Eiki LC-HDT2000's and they have been more than helpful and knowledgable in helping us keep those beasts maintained and running.... 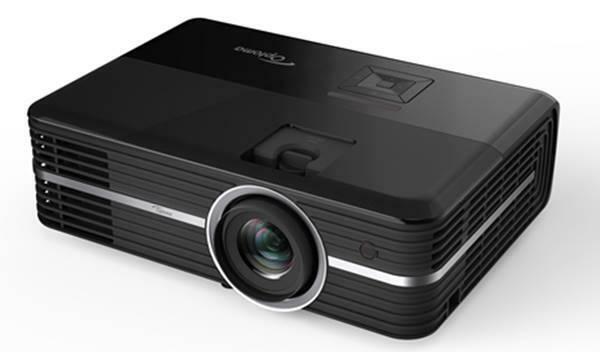 Very helpful in troubleshooting over email and over the phone and in helping us narrow in on our issues or finding those difficult parts for us.... Have worked very hard during our time-related constraints to help get us our projectors back in excellent condition. Definitely would recommend working with them! !